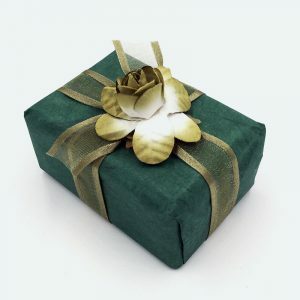 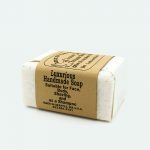 We hand wrap each bar of our handmade soap with top quality natural paper which is the best in the biz and a staple for any crafter or artist’s paper collection. 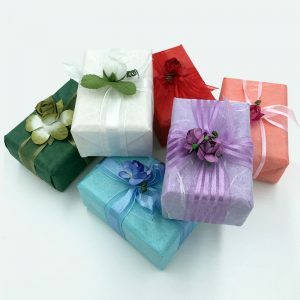 This paper features strands of natural and tiny chips of bark inclusions, adding to its interest. 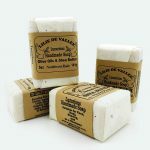 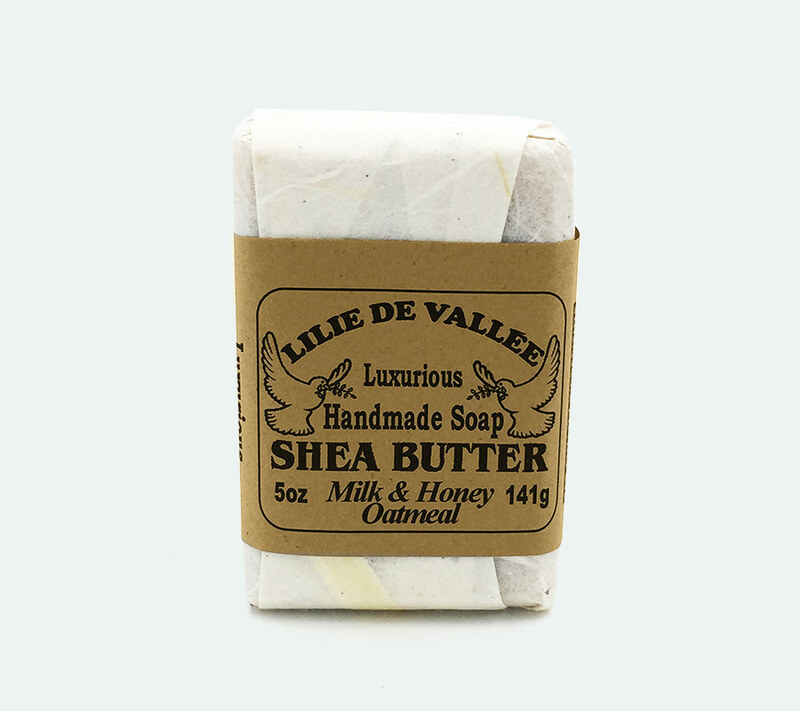 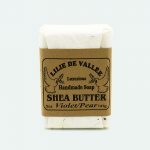 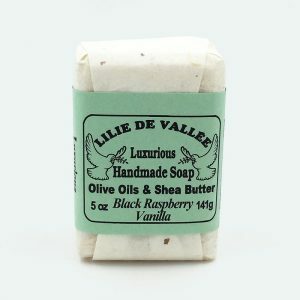 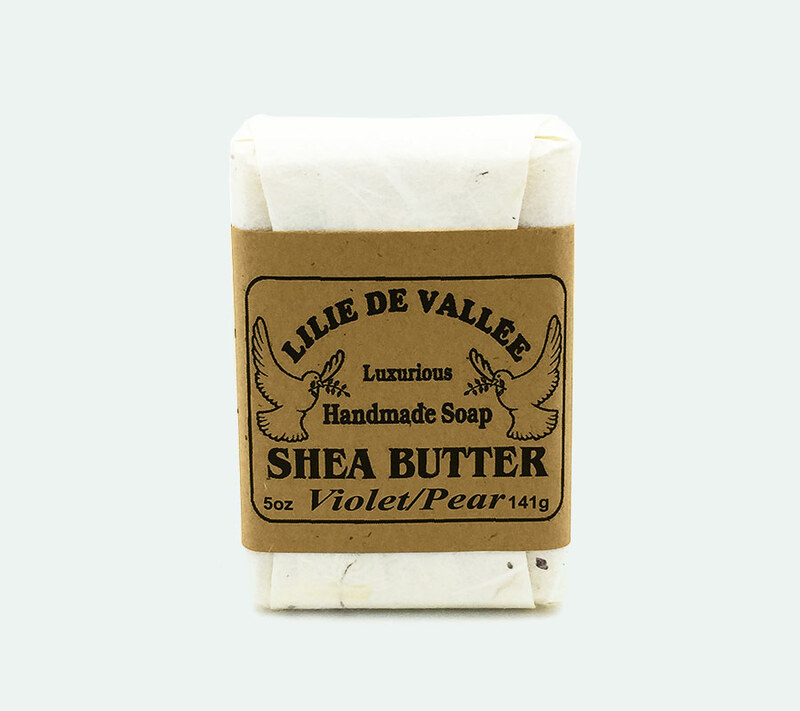 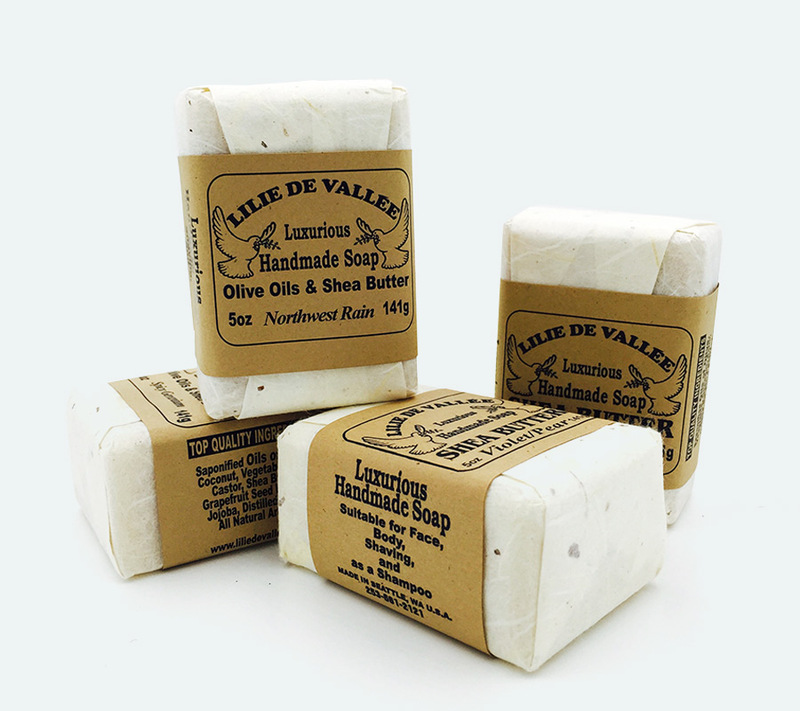 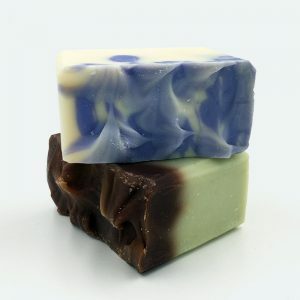 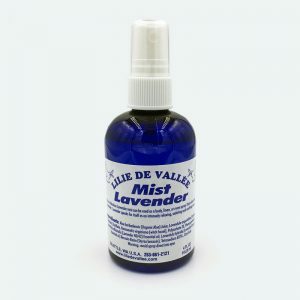 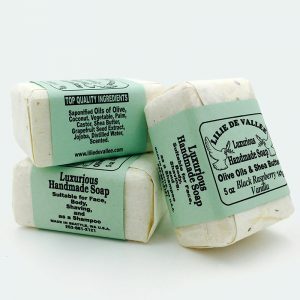 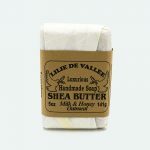 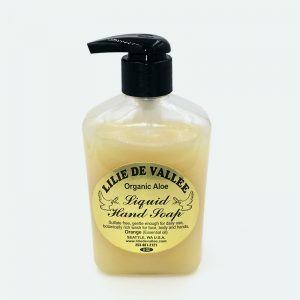 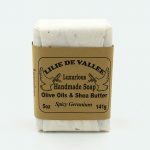 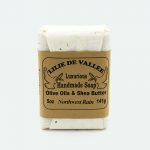 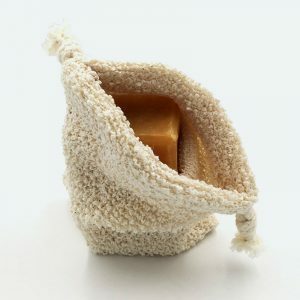 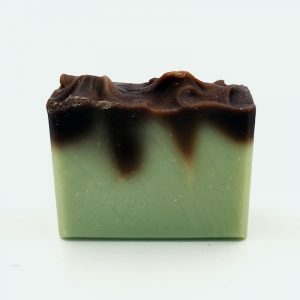 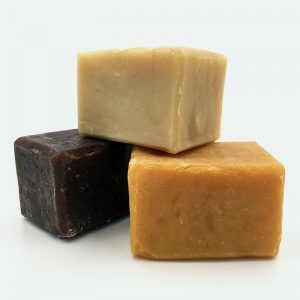 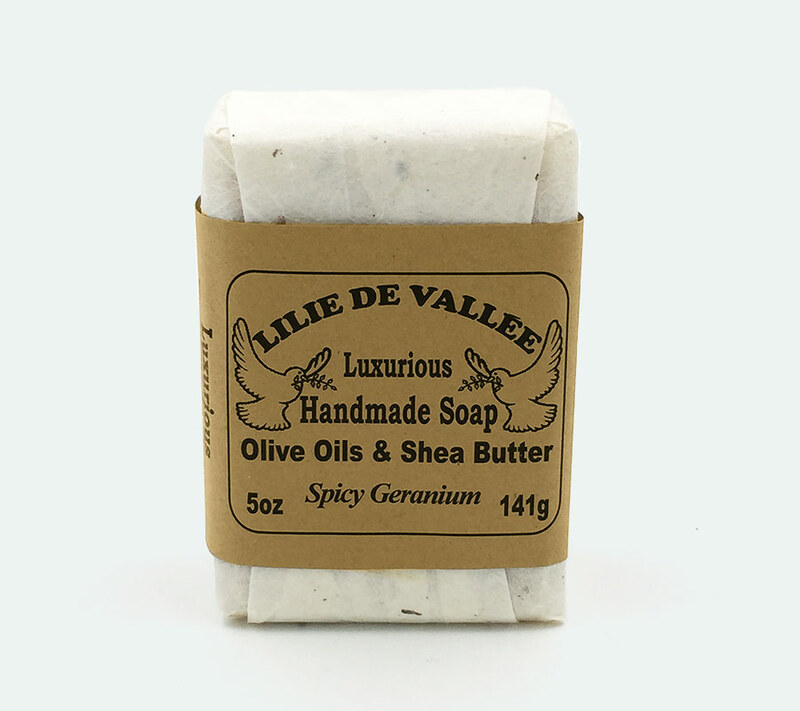 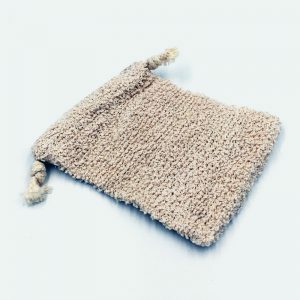 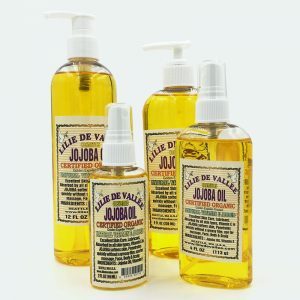 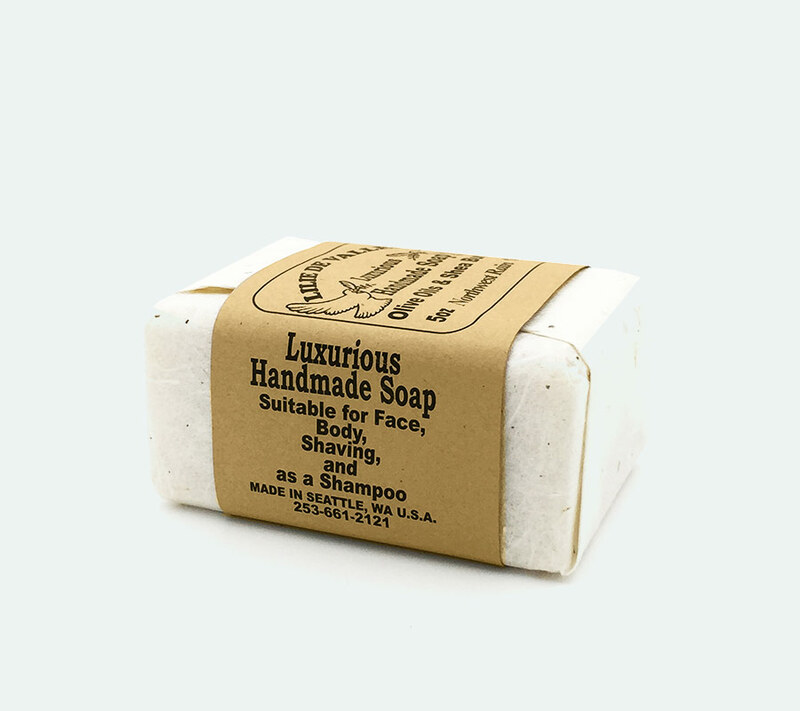 Our natural handmade, hand-crafted soap is suitable for face, body, shaving or as shampoo. 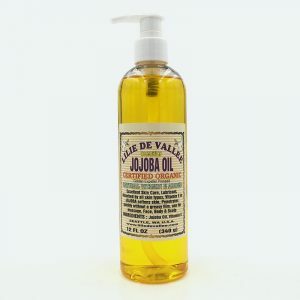 Ingredients: Saponified Oils of Olives, Vegetable, Coconut, Palm, Shea Butter , Castor, Grapefruit Seed Extract, Jojoba, Distilled Water. 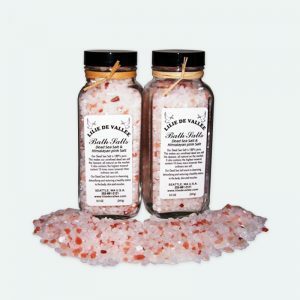 Our Dead Sea Salt is 100% pure. 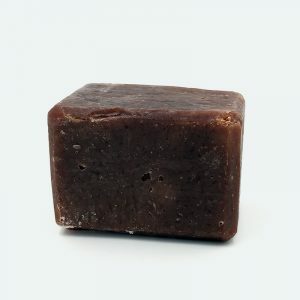 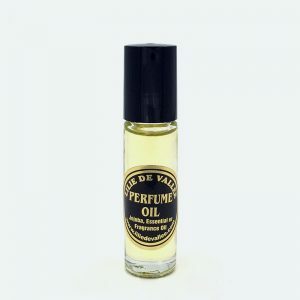 It also contains the highest mineral content – 10 times more minerals than ordinary sea salt. 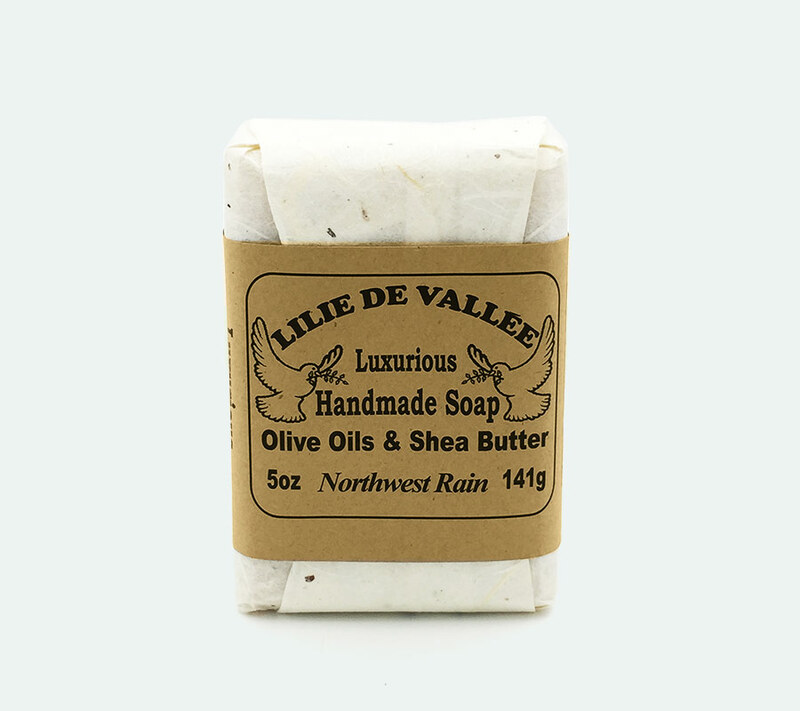 Our Dead Sea Salt assists in cleansing, detoxifying and restoring a healthy status to the body, skin and muscles.